Consumer brands commonly require large quantities to be moved via multiple distribution channels swiftly. LNJ Logistics provides assistance for consumer goods companies by managing high stock turnover, increasing visibility, improving cash flow, lowering transportation costs and utilising powerful IT tools to diagnose and analyse data to boost supply chain efficiency. Our emphasis is towards precision, flexibility and effectiveness. 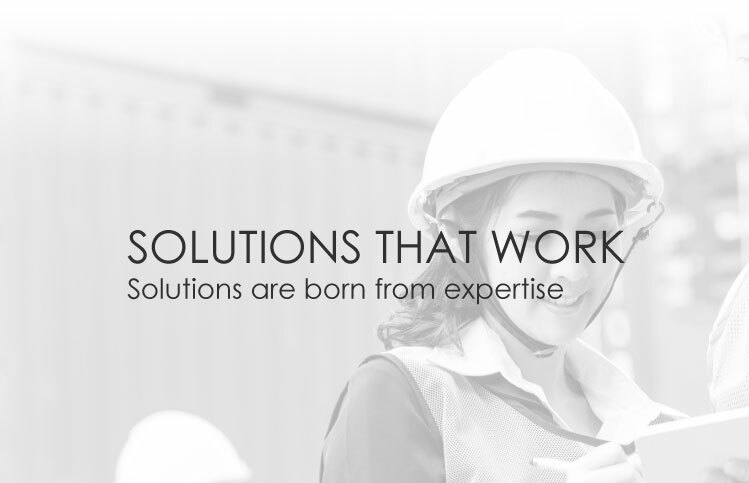 LNJ Logistics has the expertise and resources to provide organizations with optimal end-to-end solutions. Bring your supply chain a step towards becoming a cheif competitive leader.